Conservatory refurbishments are the perfect solution for your Romford and Essex conservatory when it is looking old, tired, or even unsafe. 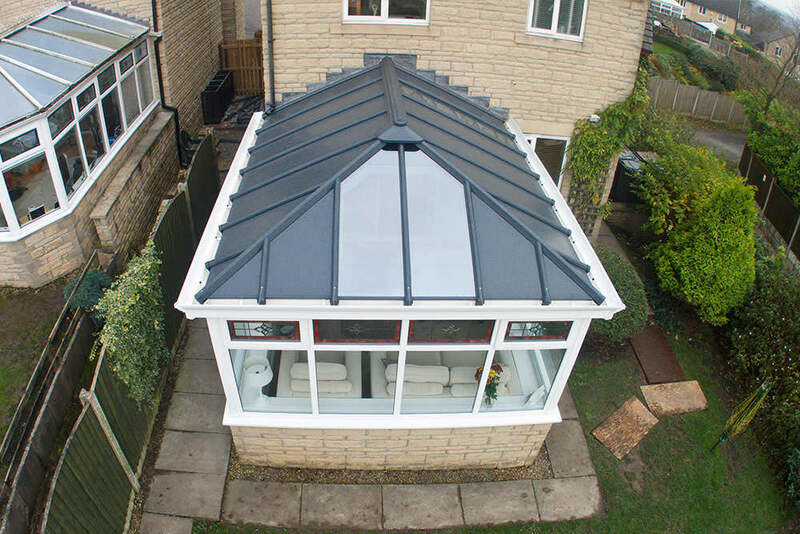 We can offer you a cost effective option, conservatory refurbishment or a replacement roof. 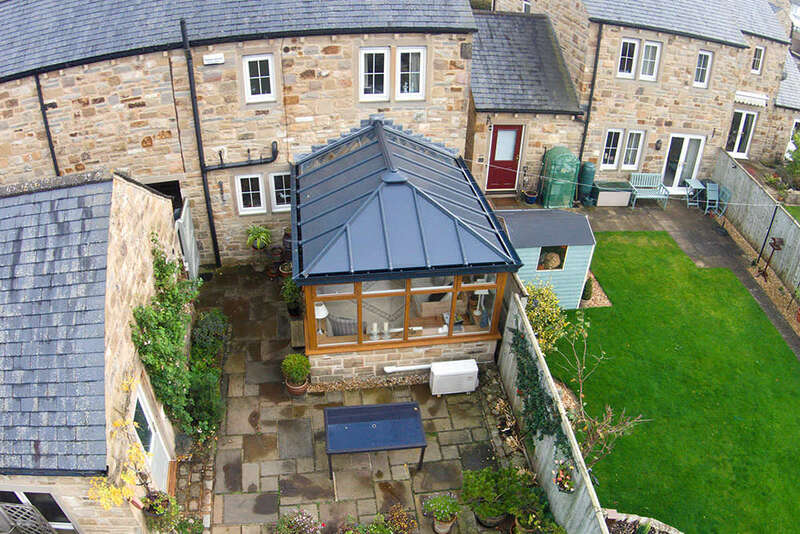 A cost effective refurbishment will replace your old conservatory roof with a new eco-friendly glass roof that uses high-quality Pilkington glass. The new glass has thermal insulation and dual solar control built in. This means your conservatory temperature is maintained at a comfortable level all year round, keeping your home in Romford warm. Thermal insulation keeps the heat in when it is cold outside and solar control will help to keep the sun out. One of the greatest advantages of installing this impressive glass is that it is also self-cleaning! Your new modern high-performance glass roof will be energy efficient too. 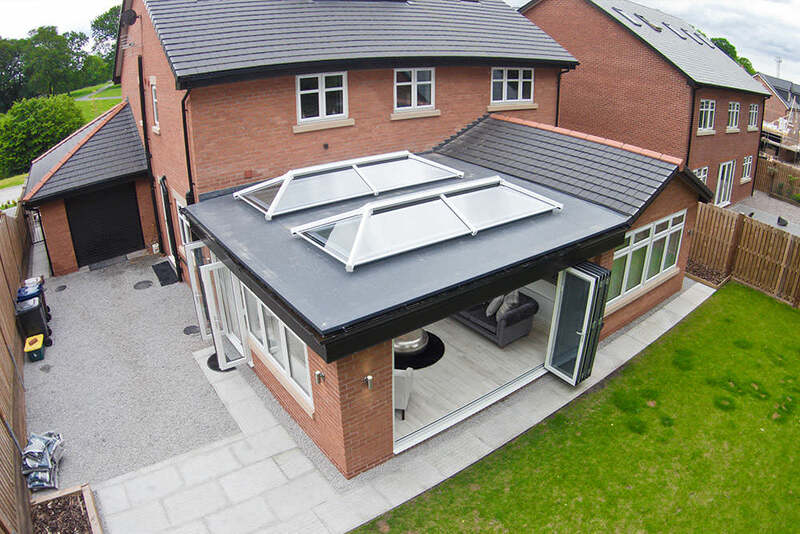 Your new energy efficient glass roof will enhance the thermal performance of your conservatory, ensuring that heat loss is minimised and your energy bills are lowered. A new conservatory roof will not only mean beautiful aesthetics and returning your much-loved conservatory in Romford to its former glory, but it will also ensure that it offers exceptional performance for many more years. The old polycarbonate roofs are well known for creating a cold environment in the winter and a hot room in the summer, making your conservatory in Romford completely unusable for much of the year. In addition to this, the polycarbonate often yellows after several years of use, looking dirty and dishevelled. When you choose to replace these poor roofs with new, high-quality glazing, you will be delighted to have a conservatory that is usable every day, no matter what the weather, and the light coming in will be brighter and more enjoyable as it will not be filtered by a yellow haze. Has your conservatory roof seen better days? Is your conservatory noisy when it rains? Does your roof have discolouration? Our new conservatory roofs come with a fantastic 10 year guarantee to ensure you have confidence in our superb quality and performance. When you love the style and shape of your conservatory, but not the performance or aesthetics, then a conservatory refurbishment is the ideal solution. 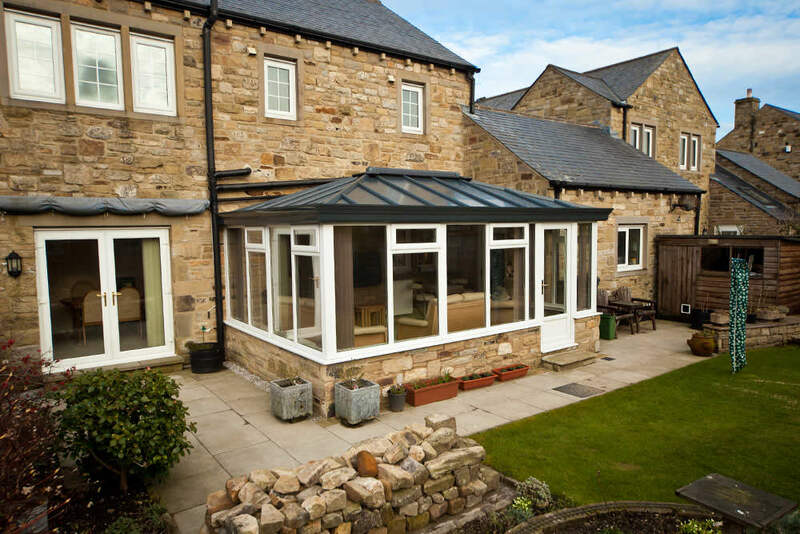 We will visit your home at a time that suits you and assess your current conservatory. We will then work with you to develop the conservatory of your dreams based on the frame already in place. This cost effective option will enhance your lifestyle and add value to your home in Romford. If you would like to find out more, or get a free, no obligation conservatory roof quote, contact us or even visit our showroom. We have a highly trained team ready and waiting to help you.